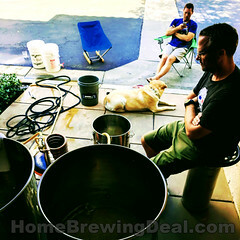 Coupon Description: Today at Northern Brewer, you can pick up some of their best home brewing beer kits for only $22 each! Just select 3 of the following kits: Chocolate Milk Stout, Kama Citra Session IPA, Oktoberfest All-Grain, Bourbon Barrel Porter, Cream Ale All-Grain or Fresh Squished IPA! Click the link for all of the details and make sure that you enter the promo code GRAIN at checkup. 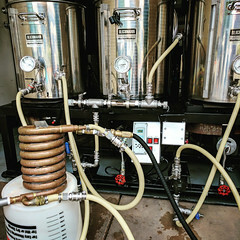 Coupon Description: Get a FREE Keg With The Purchase of a Kegerator at WilliamsBrewing.com. Make sure that you enter the Williams Brewing Promo Code KEGFREE at check out. 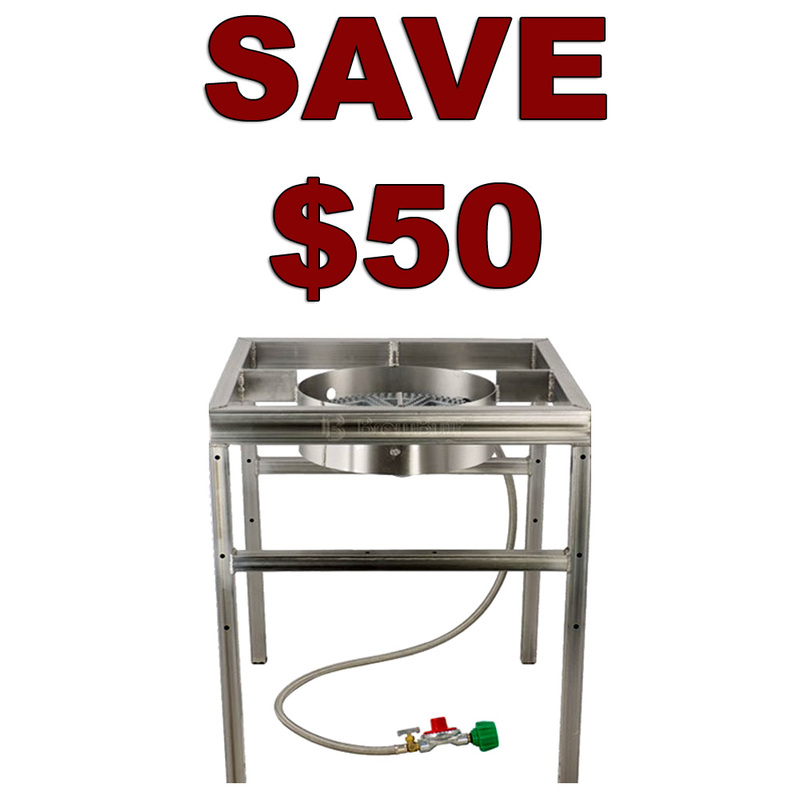 MoreBeer.com Coupon Code Description: Today at More Beer they are running a special promo code that will save you 10% On Their Stainless Steel Ultimate Sparge Arm and will also get you Free Shipping on your order! To take advantage of this MoreBeer.com coupon, make sure that you enter the promo code SPARGEIT at check out and click the link! 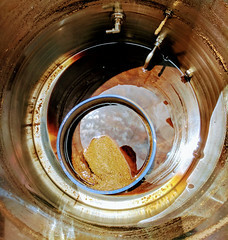 This is the sparge arm that I use and can not recommend it highly enough. Here are some of the specs on the sparge arm. 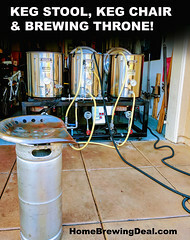 Coupon Description: Right now at Northern Brewer you can Save 20% On Orders of $150+ At Northern Brewer with this NorthernBrewer.com Promo Code. This promo code is only good for today.